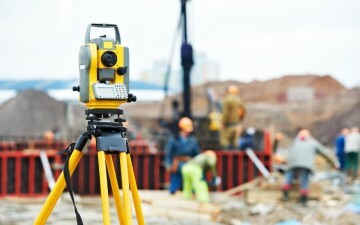 Trusted Company in Civil Engineer & Land Surveying throughout California. California Engineering & Surveying, Inc.
5210 Molise Court Bakersfield, CA 93308 We are a full service Civil Engineering and Land Surveying firm headquartered in Bakersfield, California and servicing the State of California. 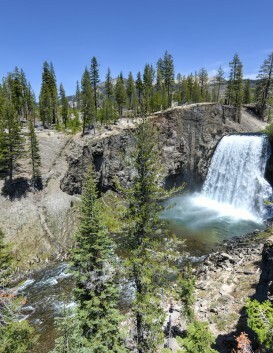 An elevation certificate is a report prepared by a professional surveyor, reporting flood zone information and elevations determined by a field survey. The report is meant to determine at what elevation a building and the surrounding property is at. The ALTA/ACSM Land Title Survey was first developed through a partnership between the American Land Title Association (ALTA) and the American Congress on Surveying and Mapping (ACSM) in 1962. Their goal was to develop a survey product that would meet the needs of the title insurer to delete the standard survey exceptions from their title policy. are backed by a prolific team of professionals to carry out our business processes in a systematic manner. 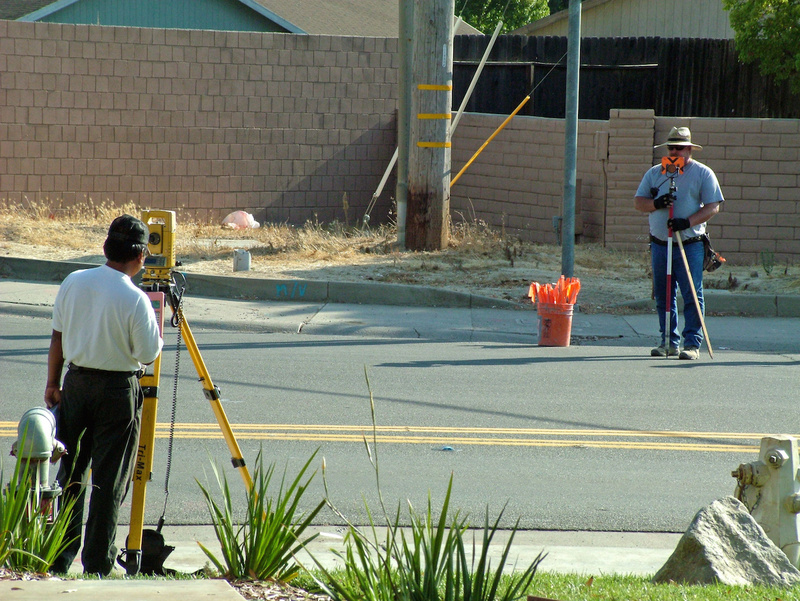 Clesinc is licensed to perform Civil Engineering and Land Surveying work and services in the State of California. 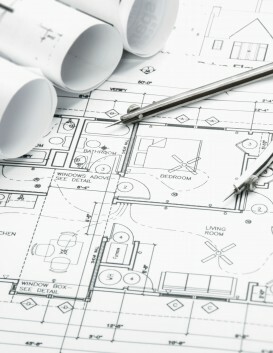 We offer assistance in Tract Maps for residential projects. 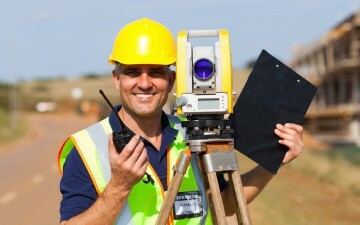 Licensed to perform Civil Engineering and Land Surveying work and services in the State of California. A mapping system that uses computers to collect, store, manipulate, analyze, and display data. 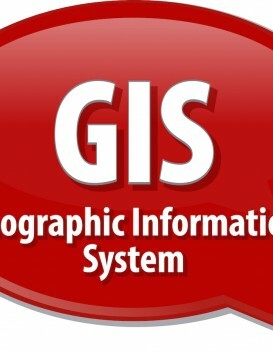 GIS stands for geographic information systems. A GIS uses computers and software to leverage the fundamental principle of geography. Geography is information about the earth’s surface and the objects found on it. 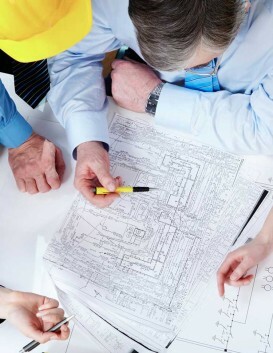 We offer all aspects of civil engineering associated with land development. 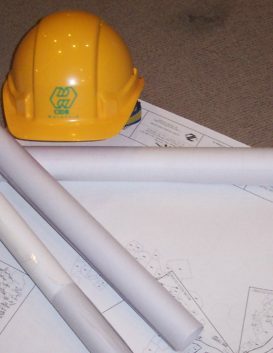 We are a full service Civil Engineering and Land Surveying firm headquartered in Bakersfield, California and servicing the State of California. 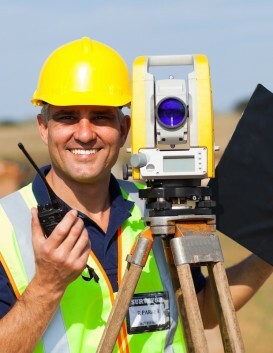 We specialize in land surveying! 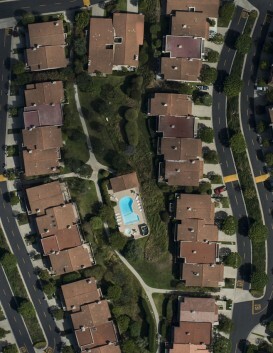 Cal Engineering & Survey Inc., is uniquely qualified to serve on surveying and mapping projects. We are well known and respected in Kern County and provide quality services with a responsive and timely management approach. The company is built on the core values of hard work, customer service, quality product, and professionalism. 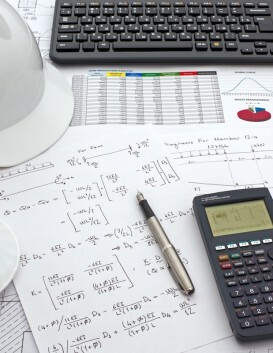 Cles inc. is an experienced and seasoned team of civil engineers and land surveyors. 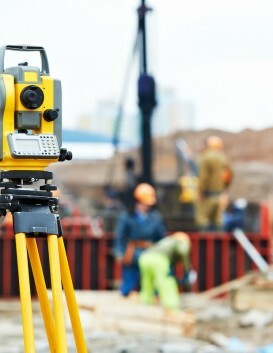 California Engineering & Surveying Inc is licensed to perform Civil Engineering and Land Surveying work and services in the State of California.